If you haven’t started prepping your house for the holidays yet, now is as good a time as any. Prepping for the holidays can be a hectic time, which is why getting ahead on preparing your house now is a good idea. No one wants to scramble at the last minute to straighten their house before having friends and family over. Below are some of our tips on how to get your home holiday ready! 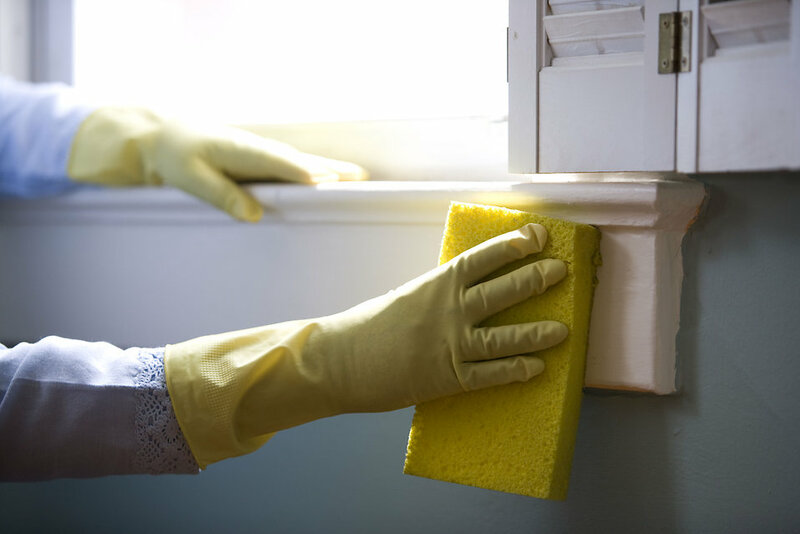 Keeping your house picked up is always a good rule of thumb, but when it comes to the holidays, you’ll want to make sure that each part of your home is deep cleaned. That means dusting the blinds and tops of your fans, sweeping, mopping, and making sure that all of the communal places are spotless. Because there won’t be a whole lot of people in your bedroom, it’s ok if you haven’t swept under your bed before company arrives. Throw on some music, grab some gloves, and get your clean on! Aside from a clean house, what’s one of the first things you notice when you walk into someone else’s home? It’s probably the way it smells! The holidays are the perfect time to burn seasonal candles, incense or essential oils. Also be sure to consider the other senses as well; do you have festive music on? Does it feel like a warm, welcoming home (literally and figuratively)? A home that looks good, smells good, sounds good, and feels good is sure to lead to some great holiday parties. As you’re prepping your house for company, you might want to consider preparing for different kinds of guests. If you know that there will be children or babies coming over to your house, childproofing the common areas is a good idea. Is anyone bringing their pets with them? If so, how can you accommodate them? That might mean setting out a bowl or two of water or sectioning off a room to keep them in. Lastly, consider any guest rooms for people that will be staying with you for an extended period of time. Wash the sheets and makes sure the rest of the room is in good condition before they arrive. Cleaning and decorating your house doesn’t really do a whole lot if there are big, glaring things that need to be fixed. Maybe your guest room needs a new coat of paint, or you need to clean some of your carpet. Taking care of these bigger projects, ones that fall outside the realm of just cleaning, will offer up a little more breathing space as the holidays get closer. With Halloween just past us, we can start prepping for the end of the year holidays! Get a jump start on prepping your home for your company now so you can relax and enjoy being surrounded by family and friends!